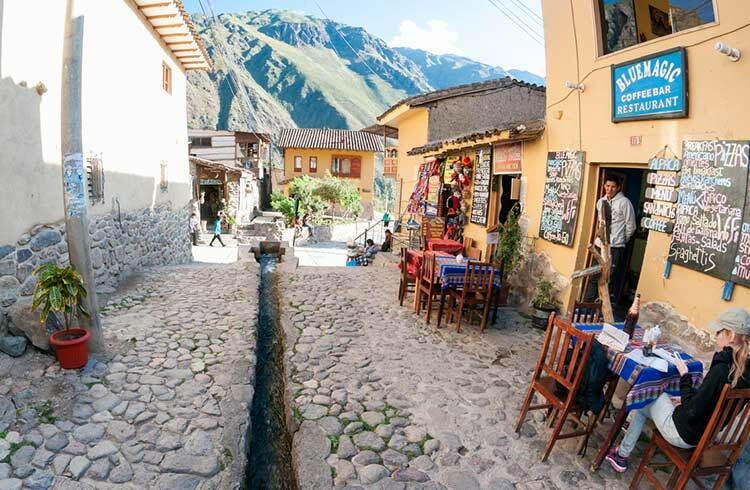 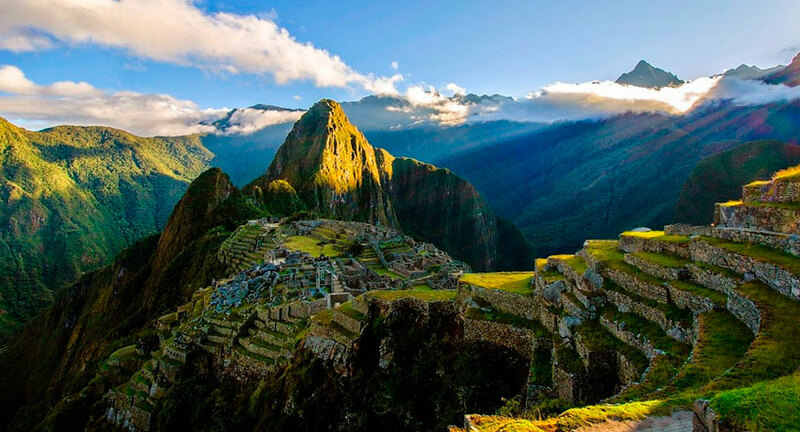 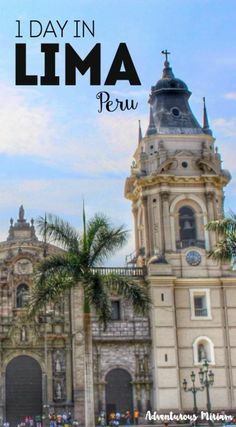 Peru is a country of a thousand wonders and as I roamed around this land I met a lot of fellow travelers with different lengths of stay. 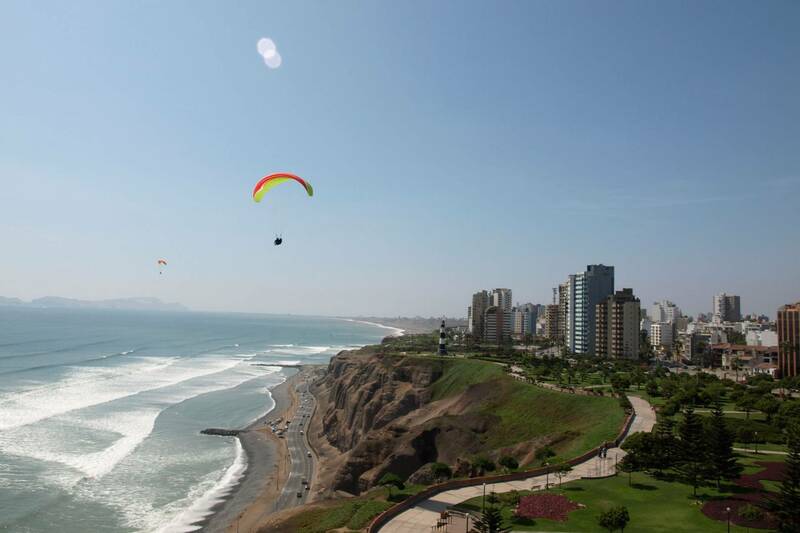 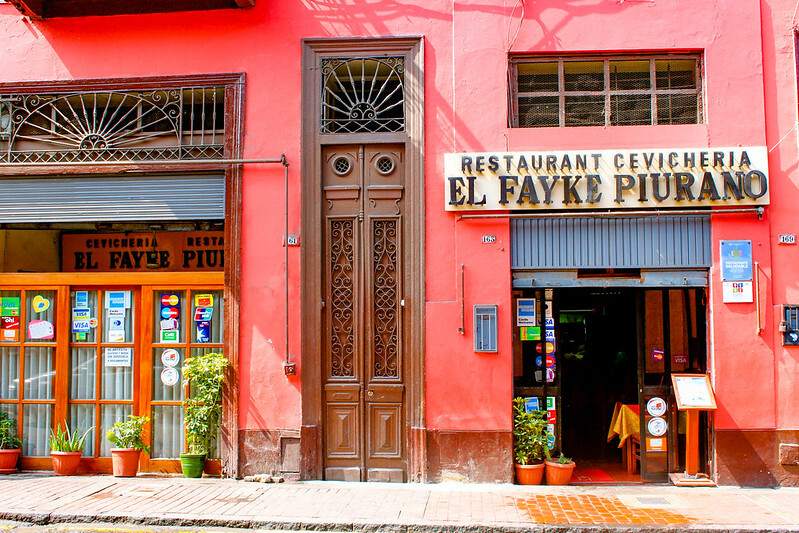 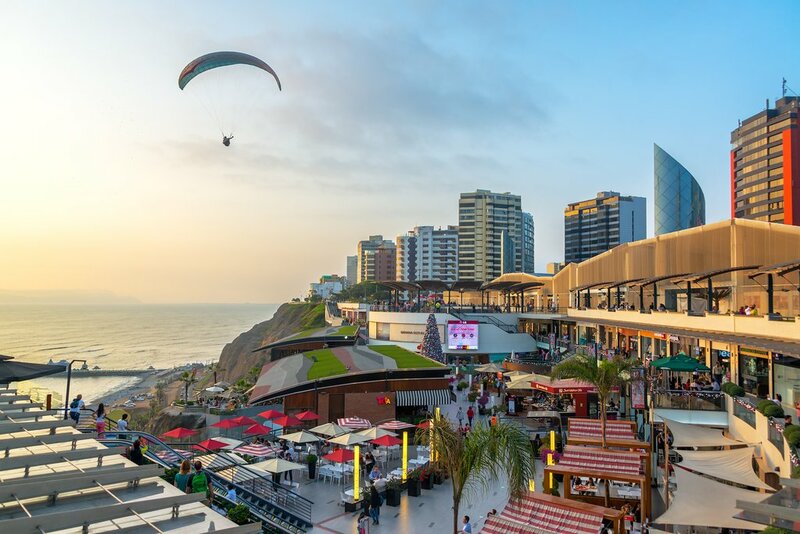 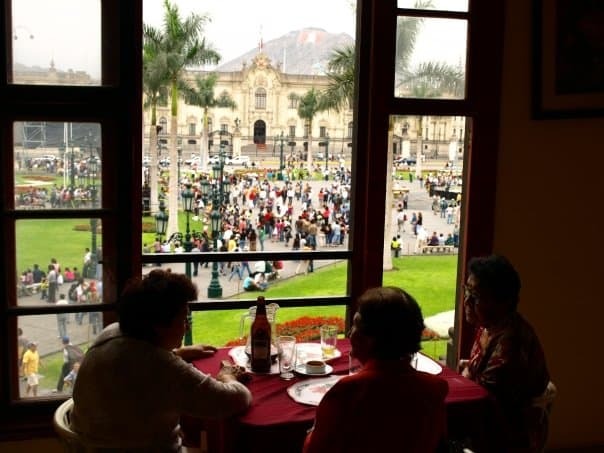 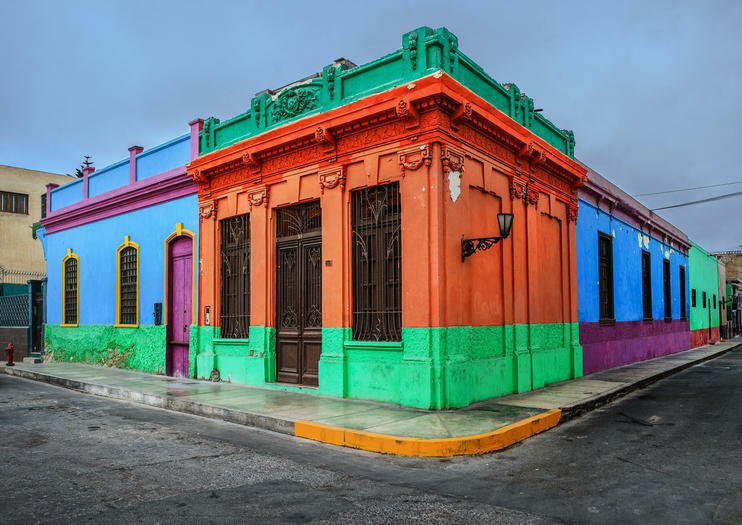 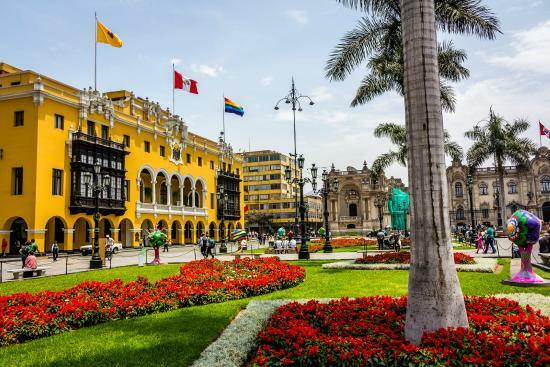 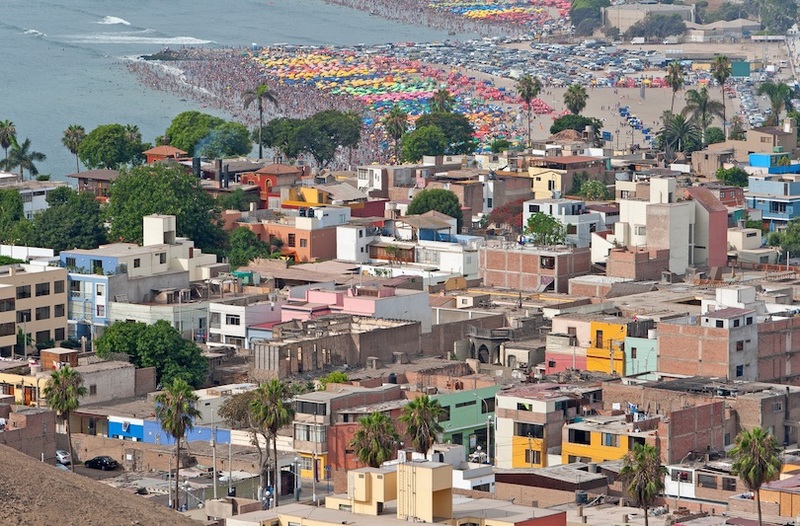 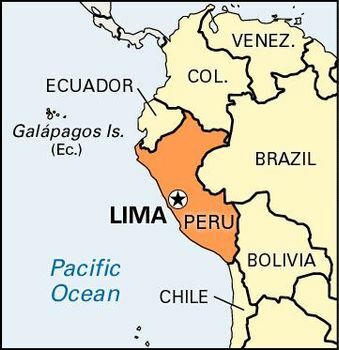 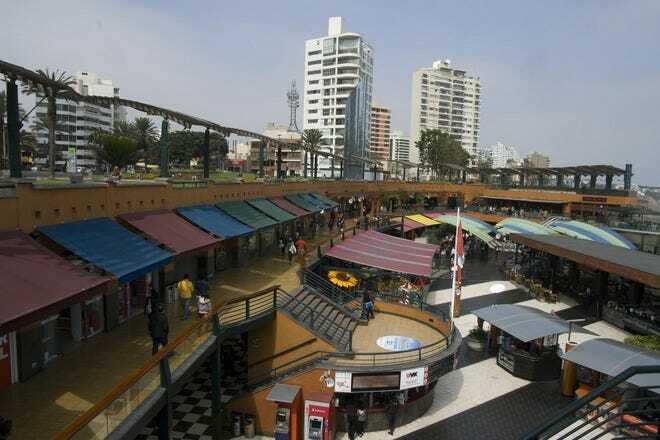 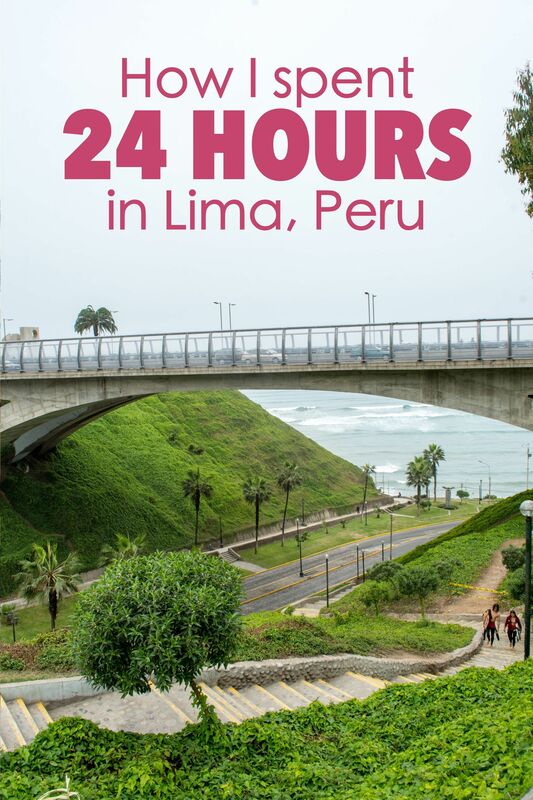 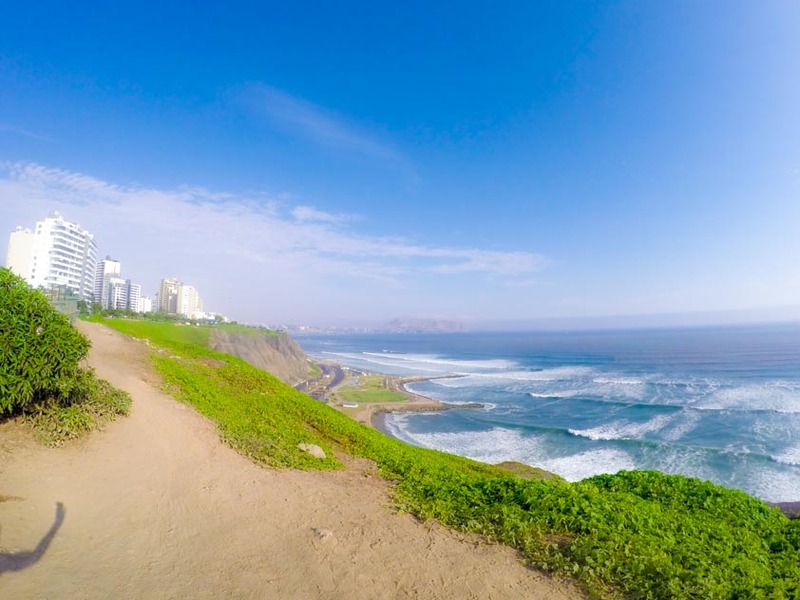 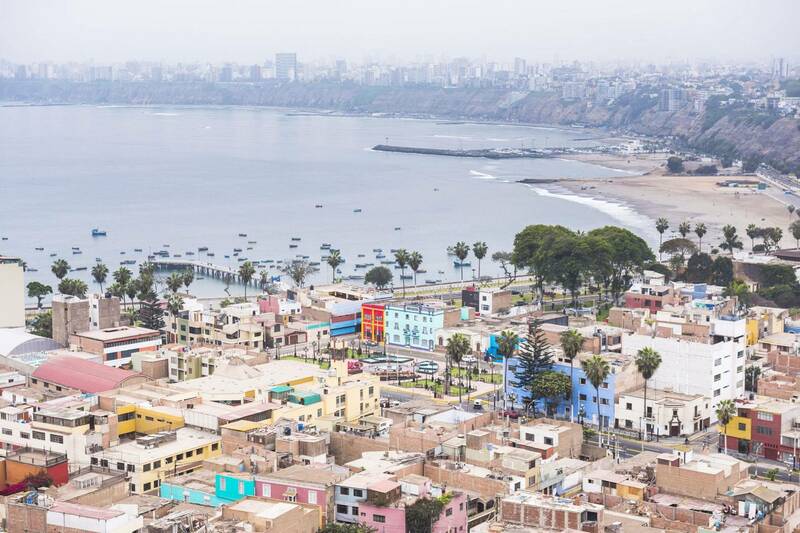 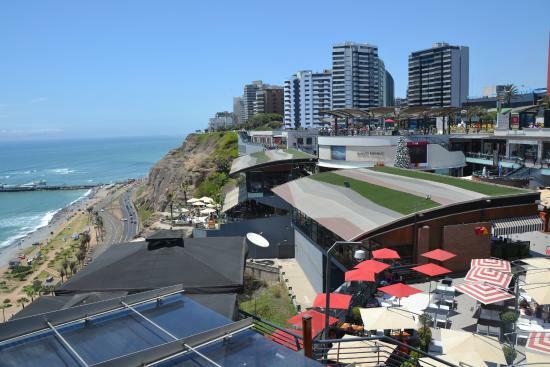 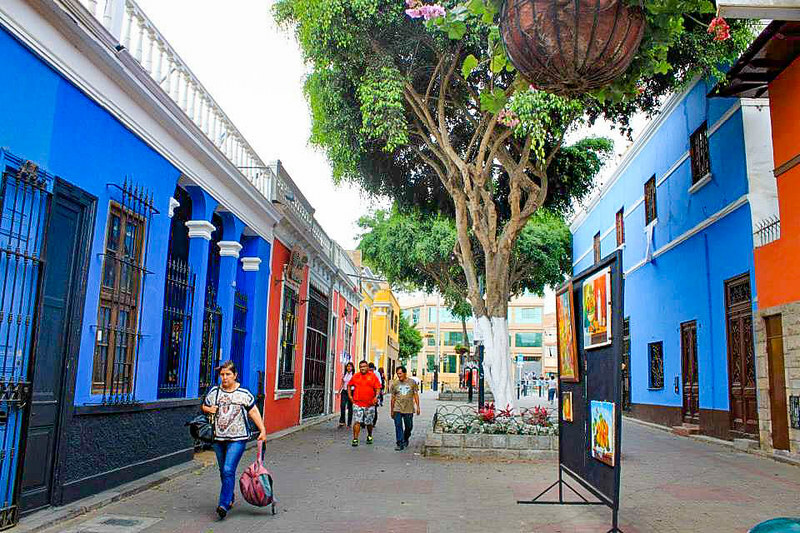 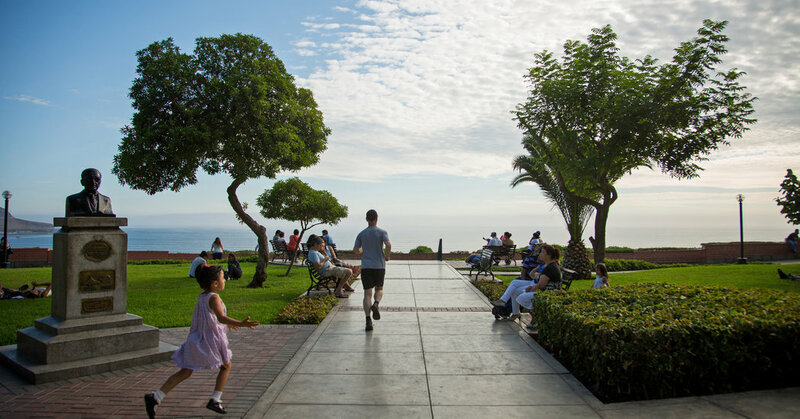 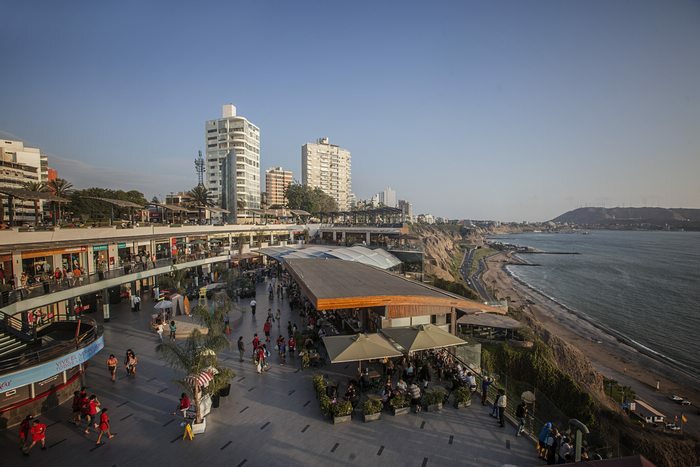 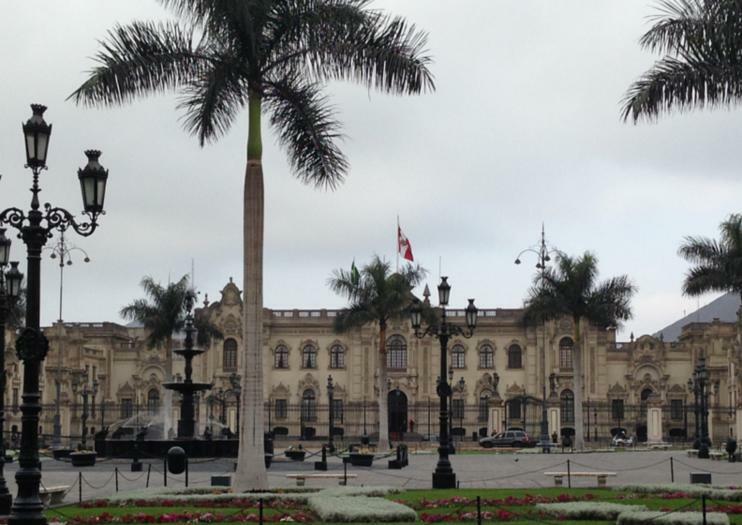 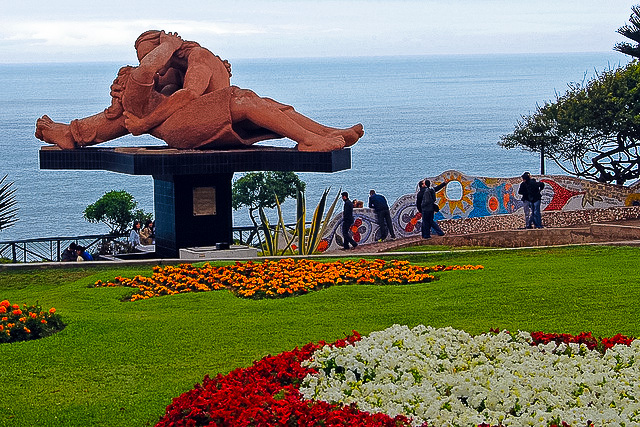 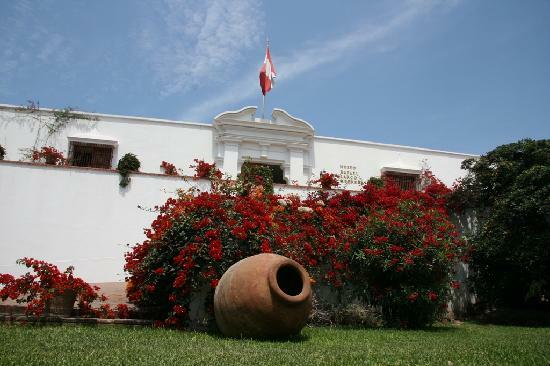 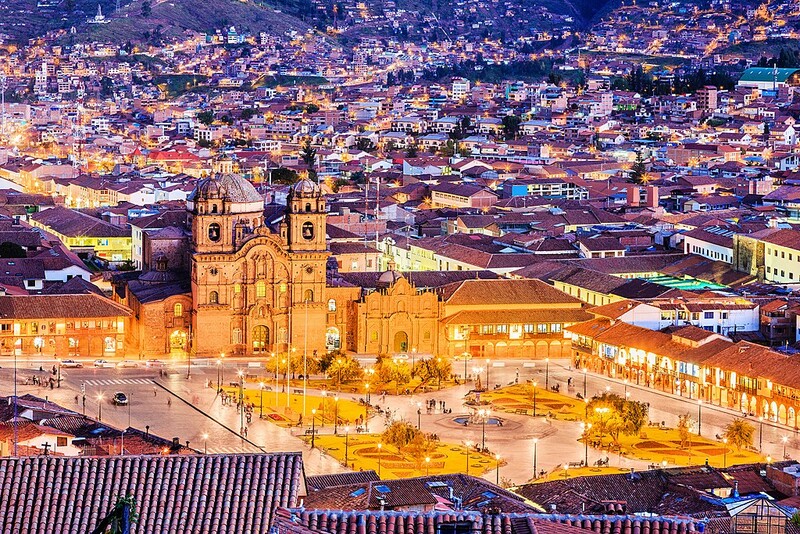 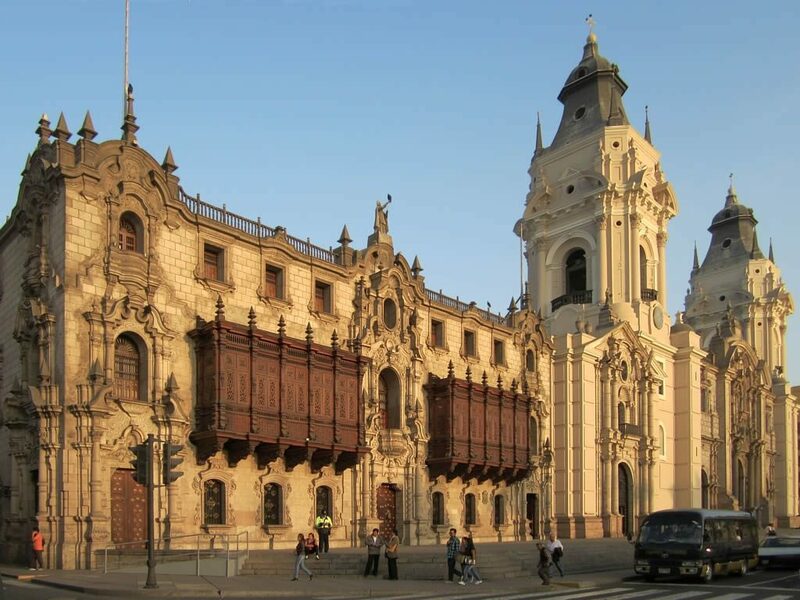 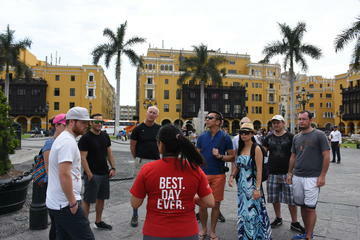 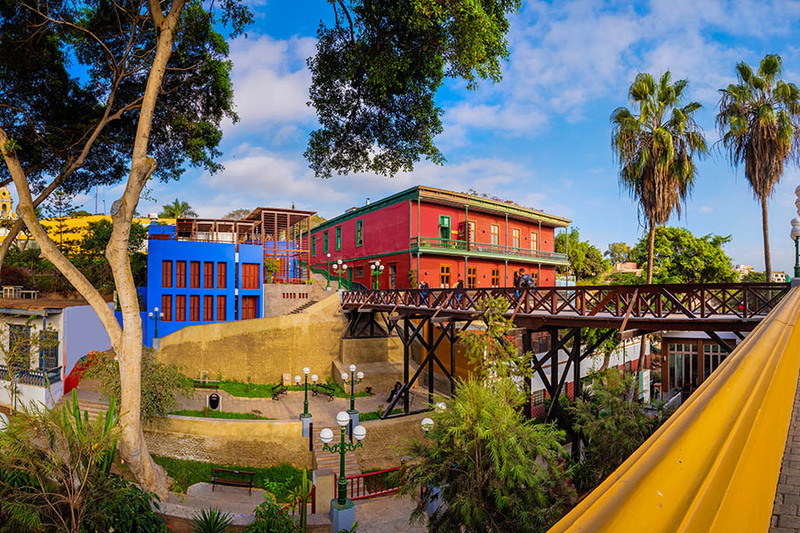 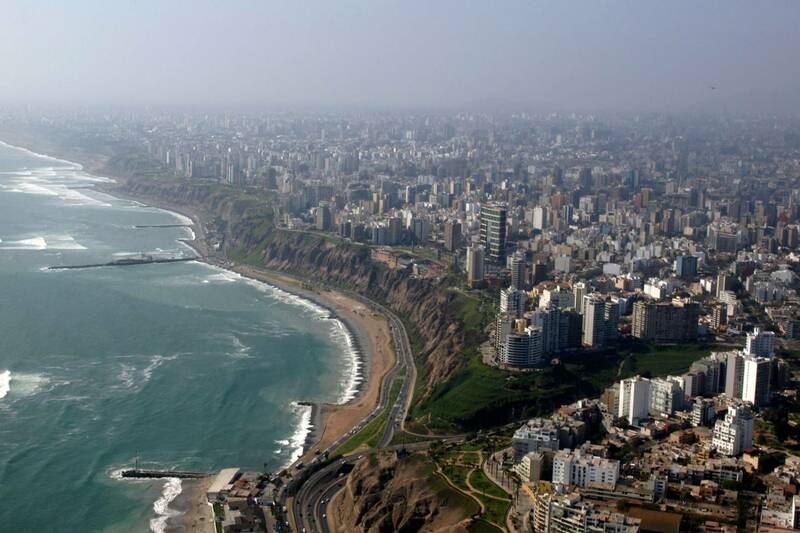 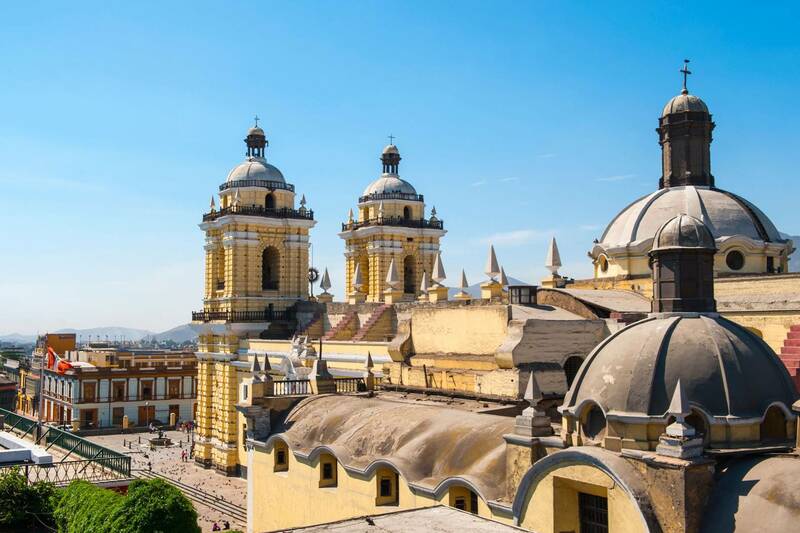 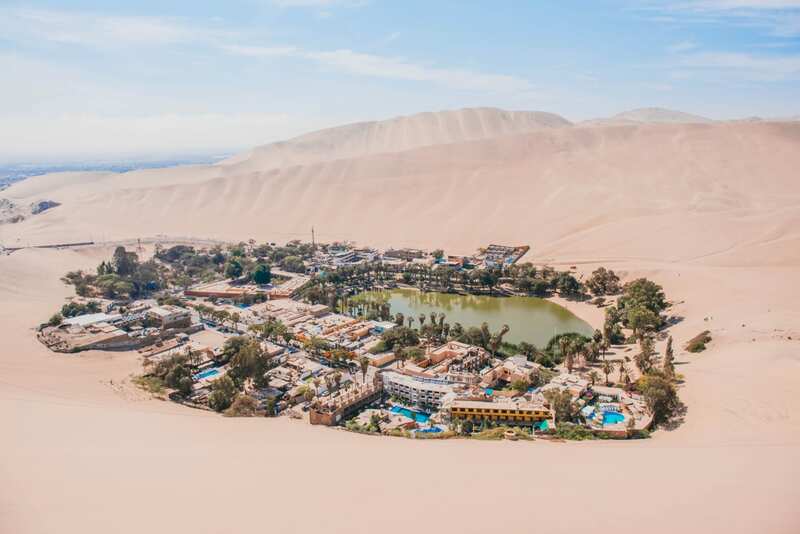 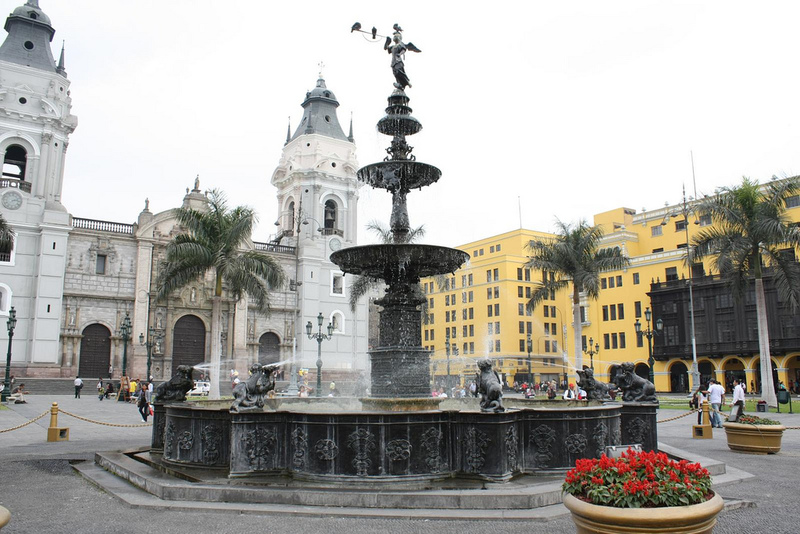 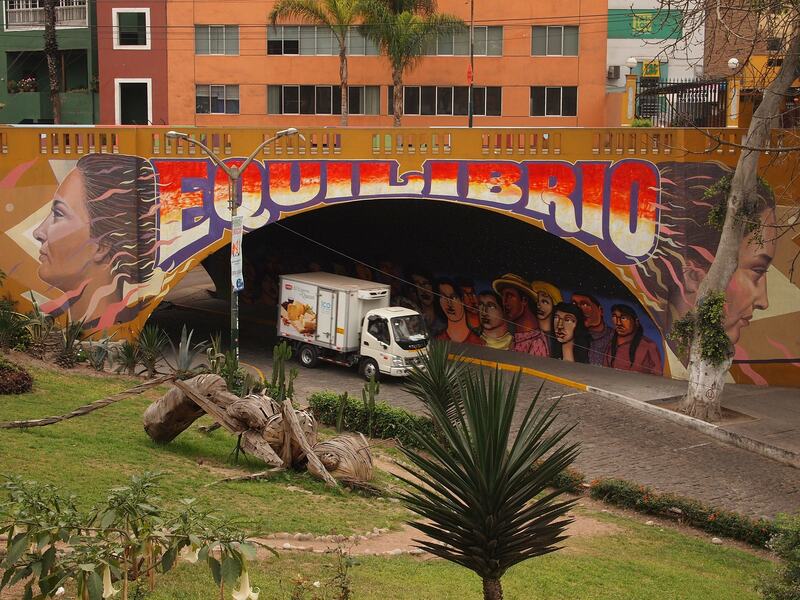 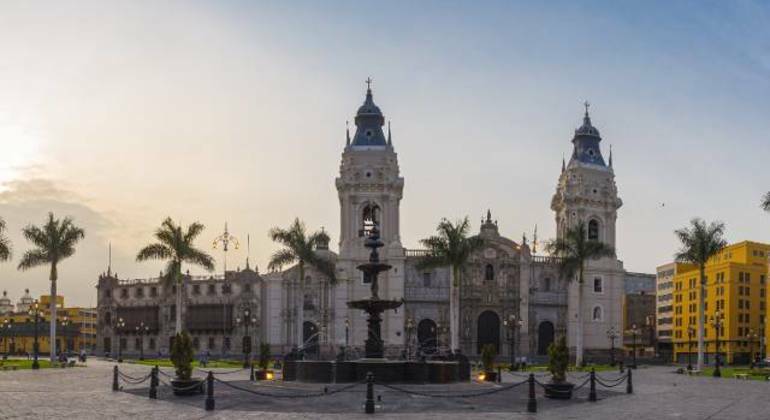 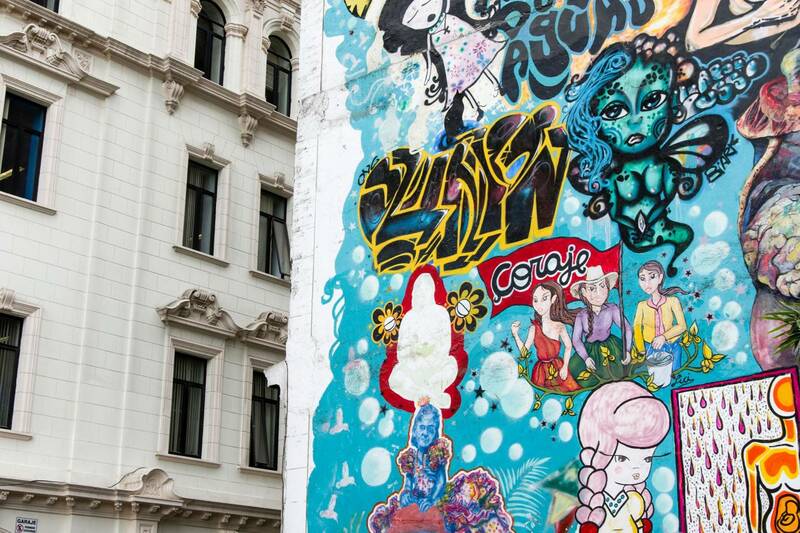 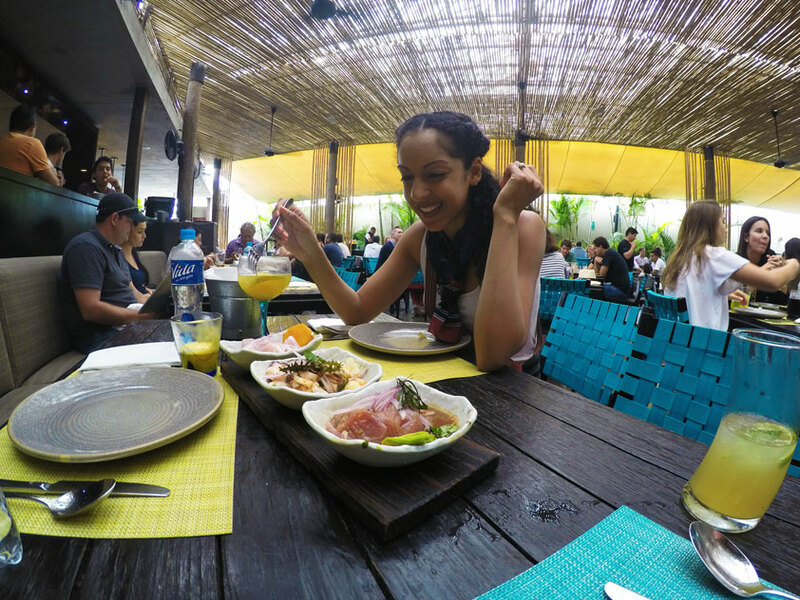 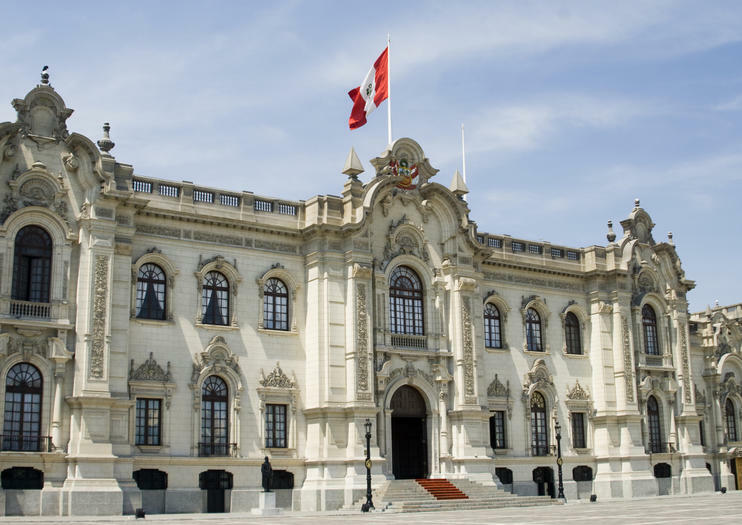 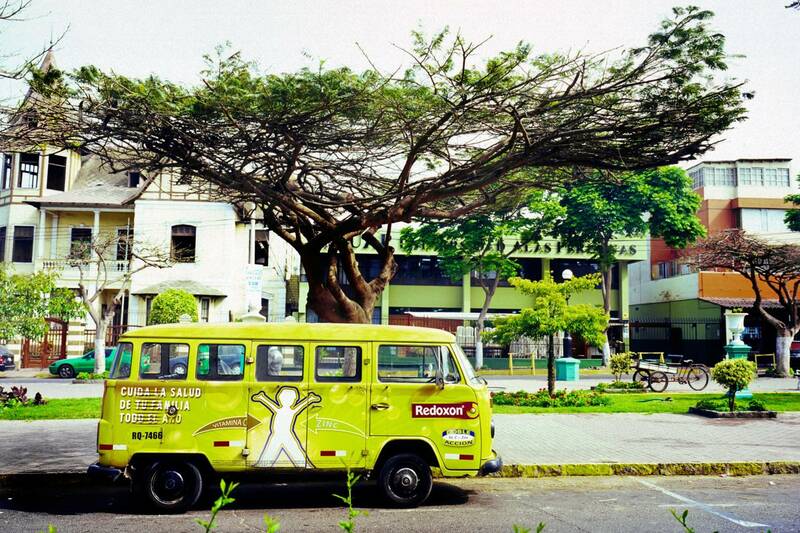 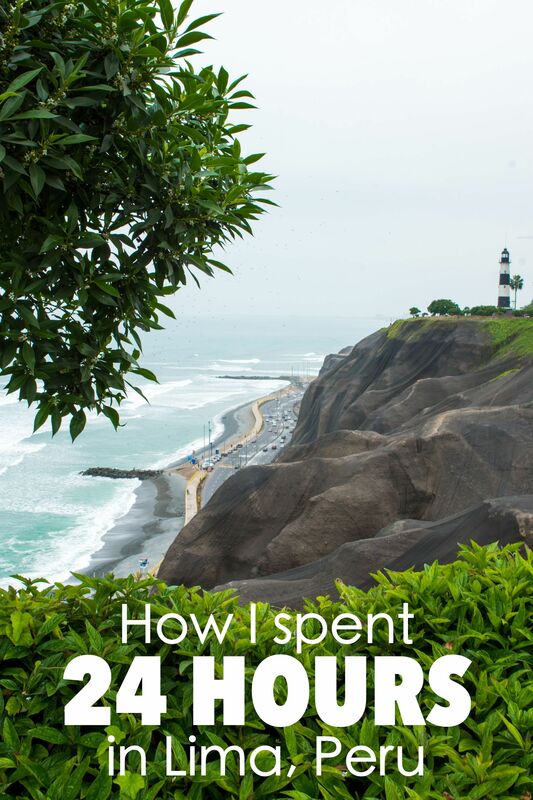 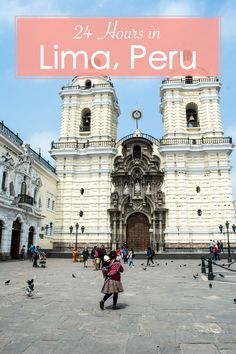 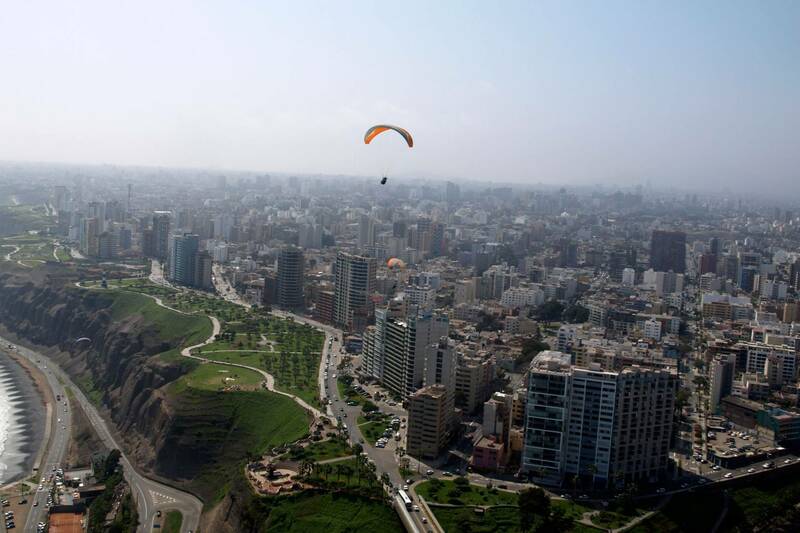 Lima is the Capital and largest city in Peru, yet it is often misunderstood and almost entirely skipped over while traveler's make their way to Cusco. 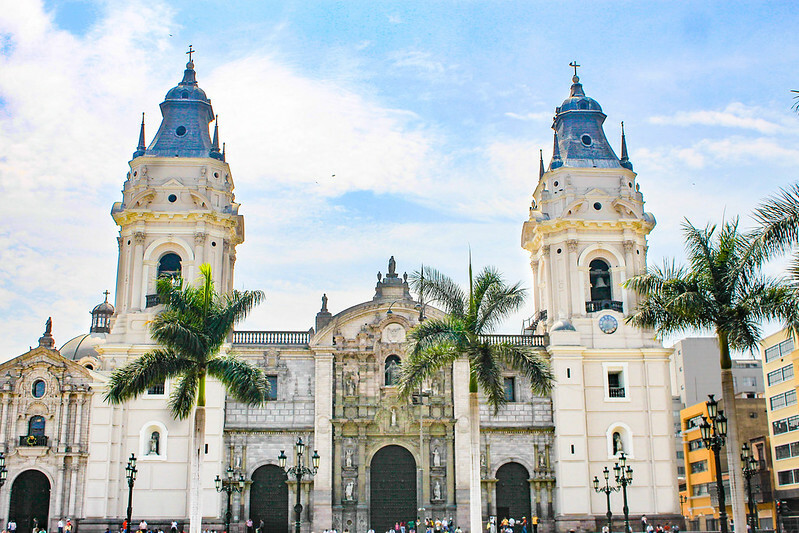 Cathedral, Plaza de Armas, Lima, Peru.